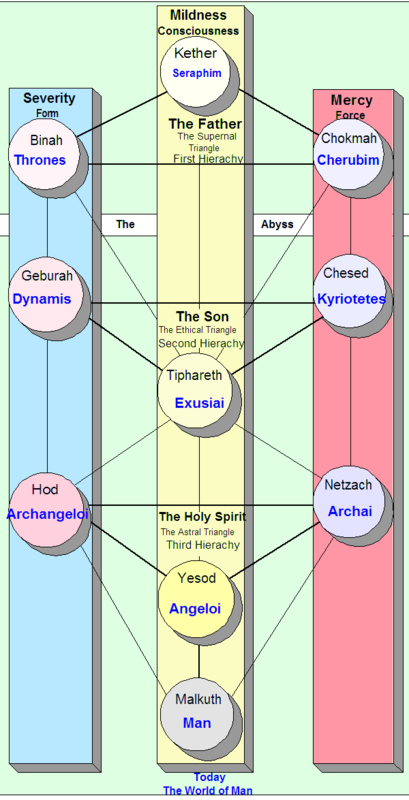 This entry was posted on March 17, 2010, 8:19 pm and is filed under Esoterics, Kabbalah, Rosicrucianism. You can follow any responses to this entry through RSS 2.0. You can leave a response, or trackback from your own site. Thanks for this compilation, Kim. Thank you for the presentation, very inspiring! I have read about it, but have not worked with magic squares from a spiritual view only from a mathematical view.